Last week I came up with the ongoing fashion trends of this season. This week is about the makeup. 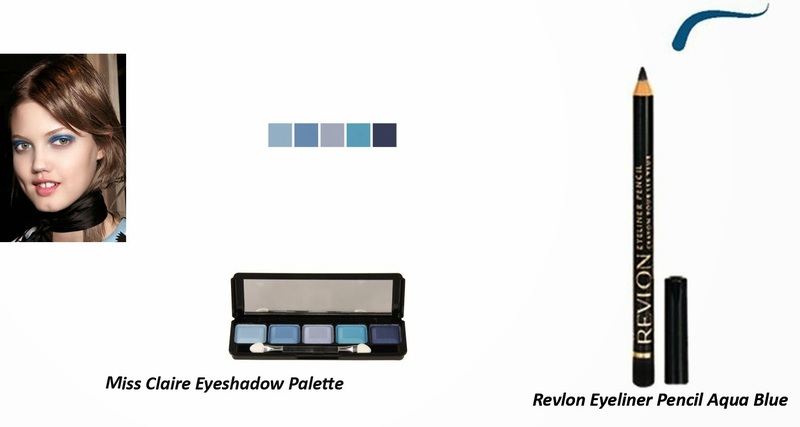 So here are the Top Spring-Summer Makeup trends of 2014. It is the time to think purple in every makeup you wear. As Radiant Orchid is ruling the color charts, get your hands on those lovely lavenders or mystic mauves. An overall purple makeup will look fresh and flirty. Probably every ramp in the world has focused on this trend this season. A bright orange pout, preferably matte gives an oomph and creates magical looks. Get the shade that most compliment your skin tone. Loud liners are what is in this season. Twist the wings a bit, extend the catty lines and form geometric shapes. You go rebel and you go graphic. Are your highlighters & bronzers at place? If not, take them out of the clutter as this is the season to flaunt that hip 70s glow. Be yourself, flaunt your best features as it is. May be a splash of lip balm or a touch on brows will be enough to get the best out of you. Wear a wig, get a total change in hair colour, or, wear coloured lenses. Total transformations to stun all, is just so popular. Try to amaze all by going the Diva from the girl next door. 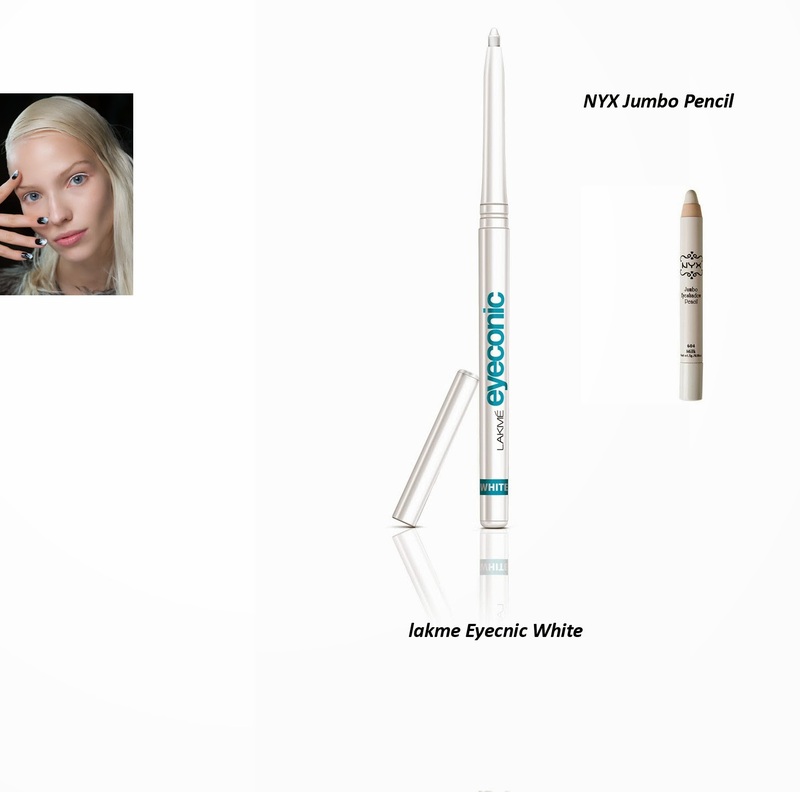 Again a catwalk rage of this season, get the white liners to create magical looks. If you are not willing to buy a liner, get a shadow and using a brush just line your lash lines. Get a subtle hint of lovely colour on your lids. Pastel shades like peach, pinks and creams are the best choices. Long, long lashes are so trendy now. If you are already blessed with naturally long ones, just enhance it with a volumising mascara. If not, what are falsies for? So, here are the 10 Spring-Summer Trends of the year. Which are the ones you want to try? I am already into purple makeup and Orange lips.